Asian Institute for Sustainable Development was founded as a research and educational institute by some educationists, social scientists, engineers, and social workers. Organisation is registered under Society Registration Act XXI of Jharkhand and the registration number is 110/05-06. AISD has been empanelled for National Sample Survey (Government of India), Ministry of Education (Government of India), Ministry of Agriculture (Government of Meghalaya) and Jharkhand Education Project Council (Government of Jharkhand). 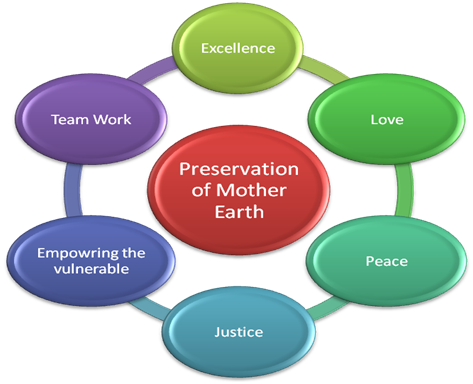 Transformed society that ensures peace, justice and equitable growth through optimal use of available resources preserving eco- harmony. To act as a catalyst to ensure favorable environment for empowerment of the vulnerable sections of the society who can take active participation for Sustainable Development. Tata Steel- Adhunik Power Natural Resource Ltd.